Design, Technology, "Learning Through Making", Creativity and Imagination, Critical Thinking, Problem Solving and Teamwork. Science, technology, engineering, and math can now be more interactive and engaging. With hands-on learning, students can now be involved in the design, creation, and testing of the subject matter at hand. 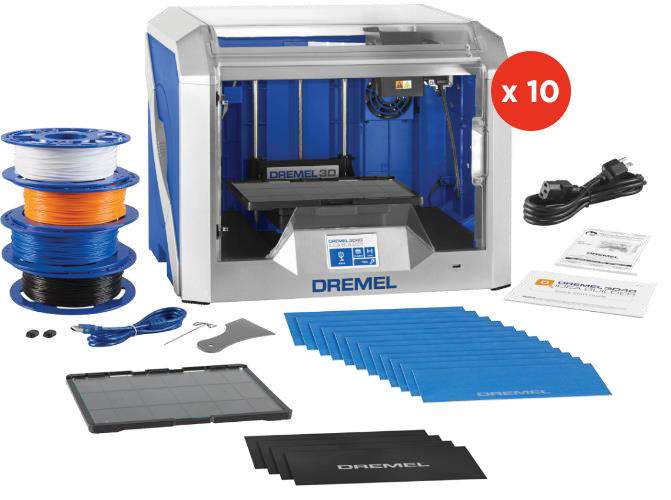 With the out of the box curriculum, educators can integrate 3D printing right into the classroom. Written by actual subject matter teachers, the curriculum and instructional guides provide you with hands-on lesson plans that tie an abstract concept with a printed model for better understanding. We have a spectrum of fully developed NGSS-Aligned lesson plans and activities for teachers of all types from grades 4 to 12 included in the 3D Printing Lab. Developed in conjunction with educators in the field, these classes have been tested and optimized to impart critical STEM lessons. This set of lessons allow you to teach problem-solving and teamwork, not just 3D Printing! +30 lesson plans covering: Design, Biology, Chemistry, Engineering, Geography, Architecture and Math. An easy integration into your curriculum is the key and our PD is designed to help you with that. 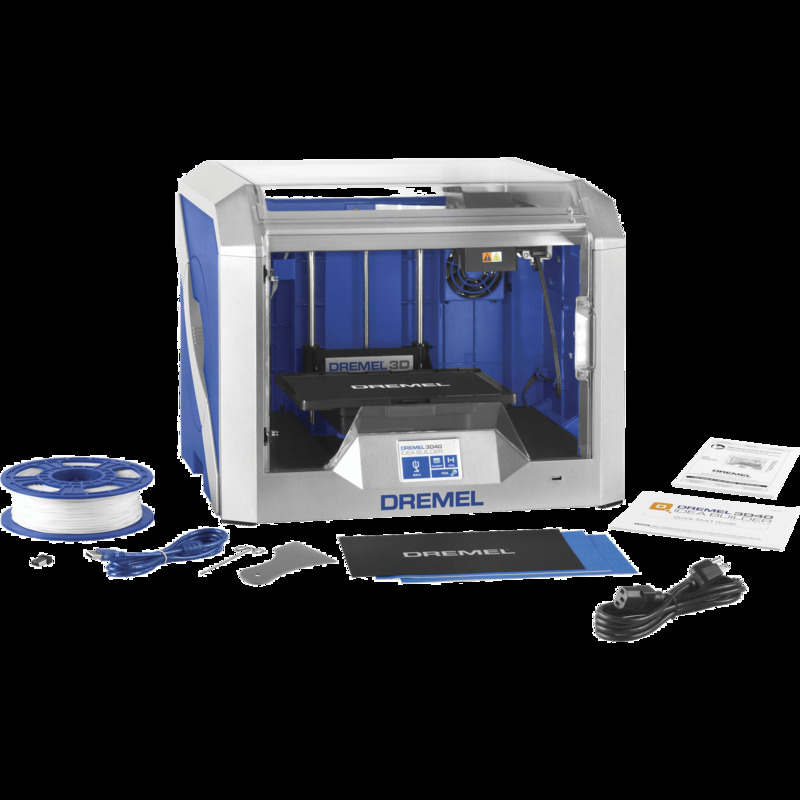 Available online in a self-paced format with badges, and assessment of knowledge, this training is designed to help you learn about 3D software, hardware, printing and implementation. 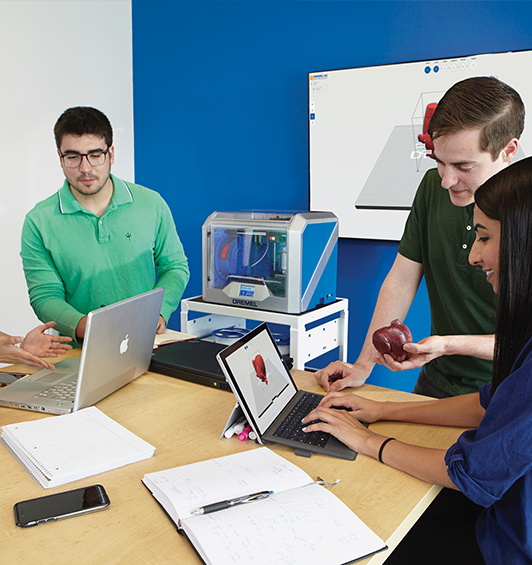 Prepare Students for STEAM degrees and careers: Today’ s professionals use 3D printing to advance product development cycles. It also provides students with tangible, hands-on experience in STEAM subjects and engineering fundamentals. 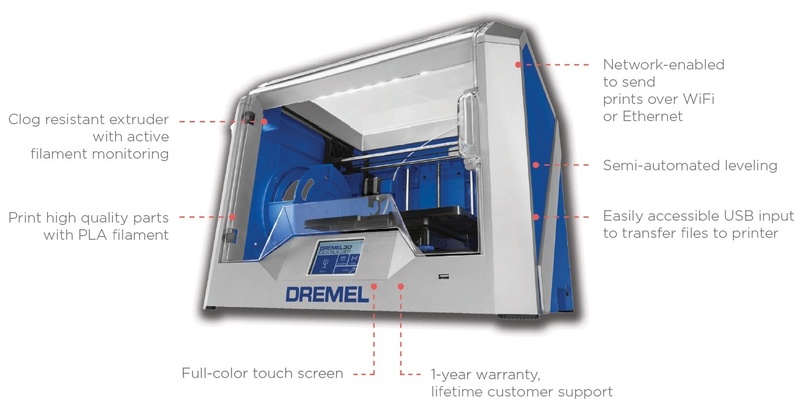 Click to watch the video about the 3D Printing Lab.